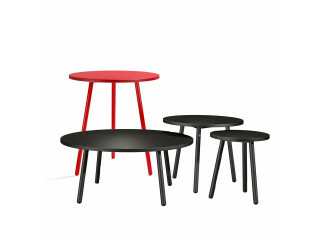 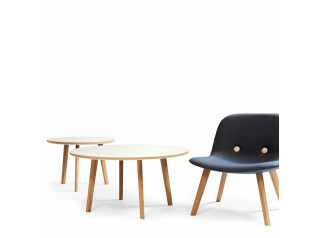 Size is, as the name implies, is a series of tables that can be adapted to every conceivable size. 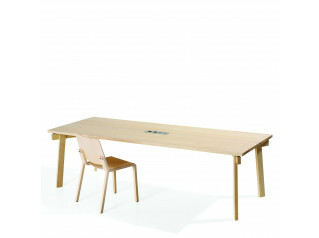 Size Breakout Table is made of solid ash, but is also available in other finishes and colours. 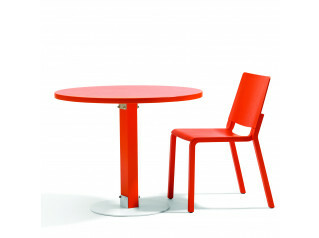 Size L904 Table is ideal for cafés and bistros as well as office breakout rooms, and other public spaces as well as in a domestic setting. 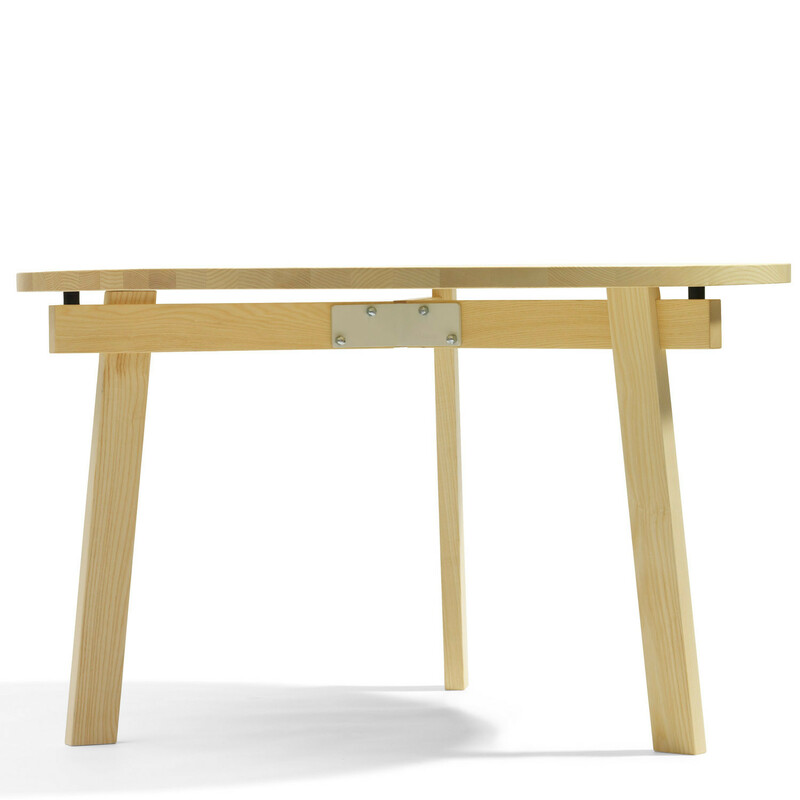 You are requesting a price for the "Size L904 Table "
To create a new project and add "Size L904 Table " to it please click the button below. 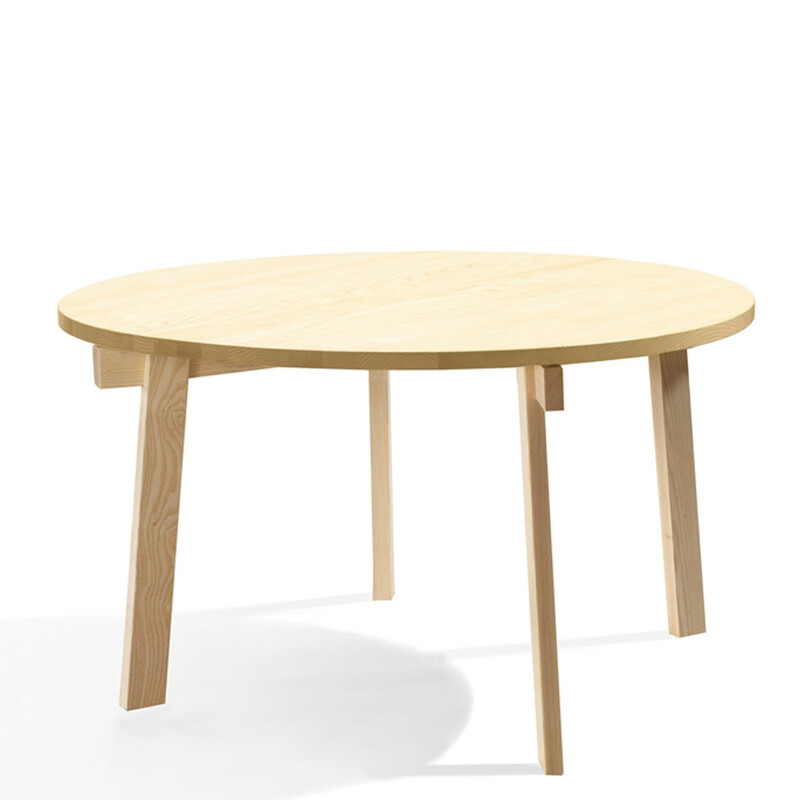 To add "Size L904 Table " to an existing project please select below.